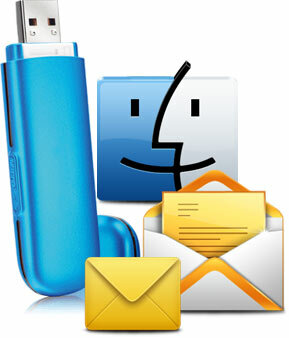 Download Mac text SMS Software for USB Modems to send group SMS. SMS messaging program easily sends bulk text messages from mac using multiple USB modems. Sends group text messages, alerts, reminders and notifications. Option to skip duplicate number entries during message sending process. Supports (Non- English) Unicode characters to send group SMS. List Wizard option to maintain list of contacts or groups.